This is so true and yet the mainstream media does its best to deny their cupability in fostering racist viewpoints to the American public. He murdered nine innocent people who never did him any harm. 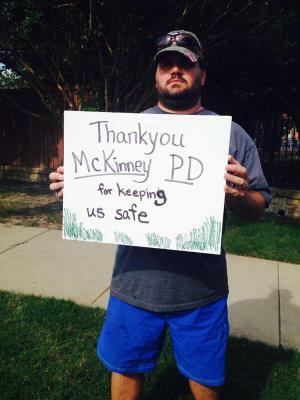 McKinney, a suburb of Dallas, Texas, became #McKinney, a Twitter hashtag, on Sunday June 7th 2015. That was when a seven-minute video of a pool party on Friday went viral on the Internet. 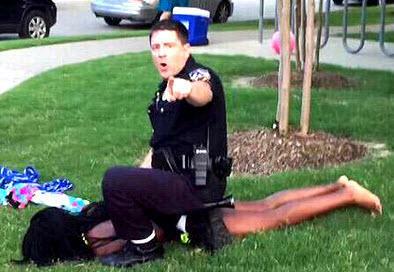 It shows Corporal Eric Casebolt, a White police officer, throwing a 15-year-old Black girl, Dajerria Becton, to the ground – “On your face!” – and putting his knees in her back as she cries in pain. Apparently he did not like something she said. When two unarmed Black teenage boys try to help her, he pulls a gun on them (not his taser). Some watch the video and see an out-of-control police officer endangering the lives of children. Others watch it and see an officer endangered by out-of-control teenagers. Casebolt has been put on paid leave (paid vacation) while the police investigate themselves. Not feel sorry for themselves. Have a very simple old American name. 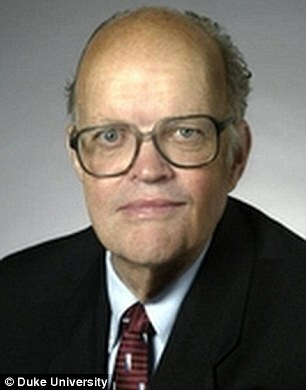 Jerry Hough (1935- ) is an American political scientist, a professor at Duke University. About to retire, he is no longer holding his tongue on his racist views.